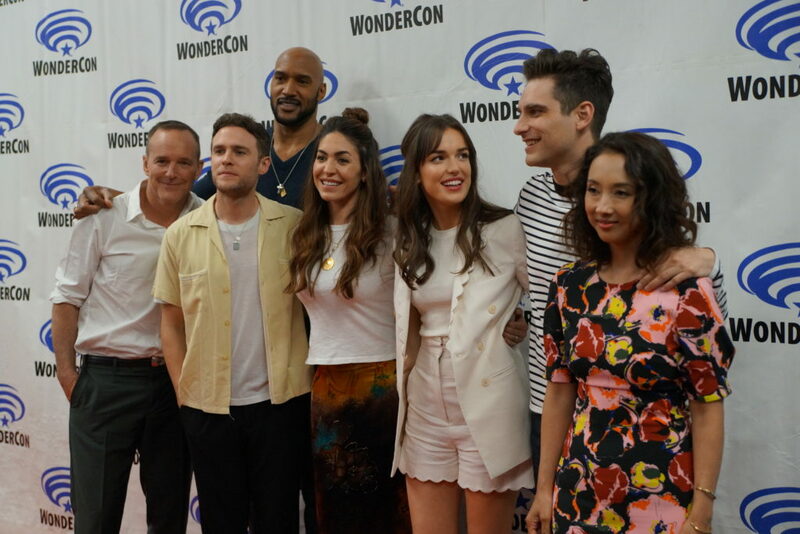 WonderCon 2018 Interviews With The Cast Of MARVEL’S AGENTS OF S.H.I.E.L.D. 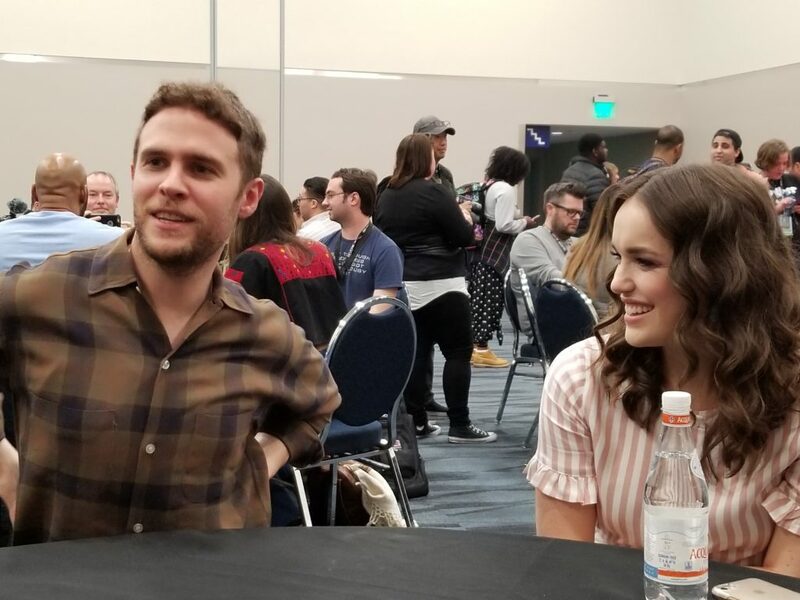 April 1, 2018 OHSOGRAYABC, Marvels Agents of S.H.I.E.L.D. 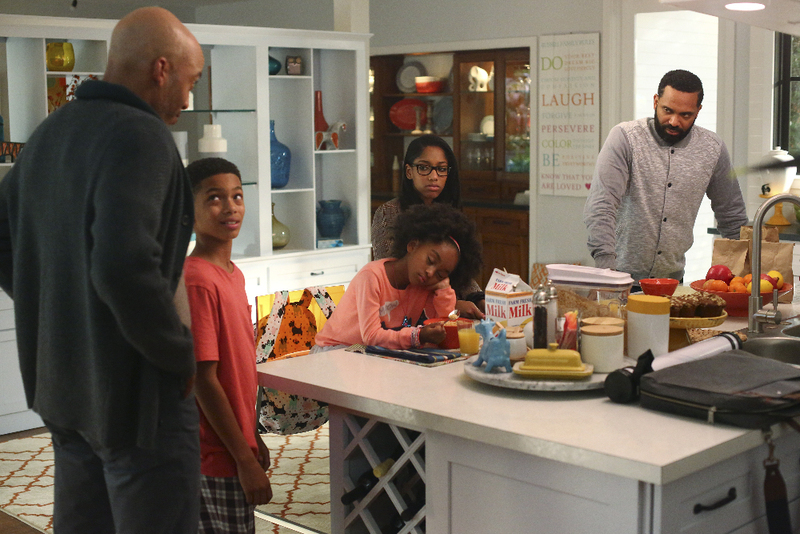 March 1, 2016 OHSOGRAYABC, Marvels Agents of S.H.I.E.L.D. 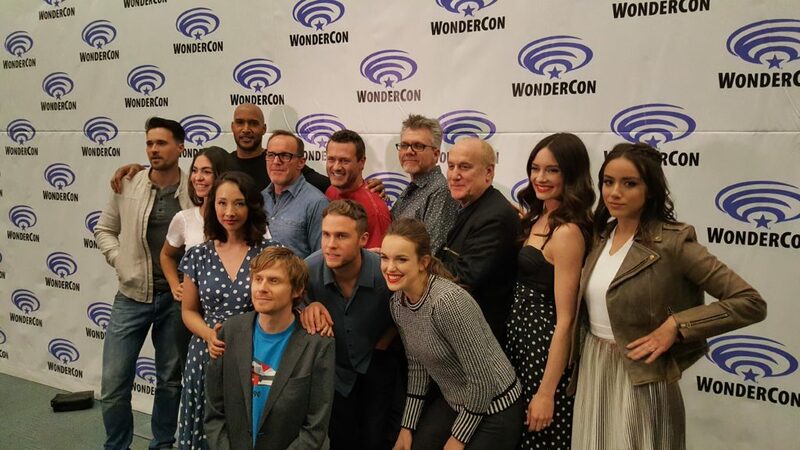 ABC, Marvel's Agents of S.H.I.E.L.D.